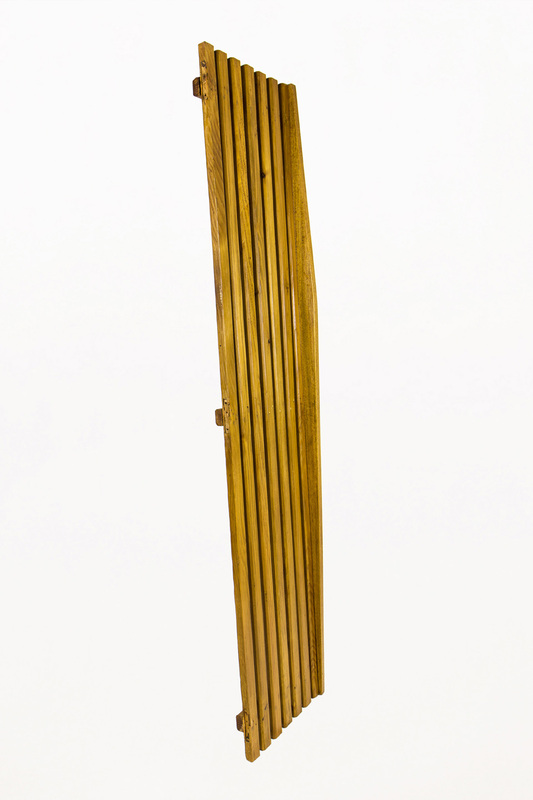 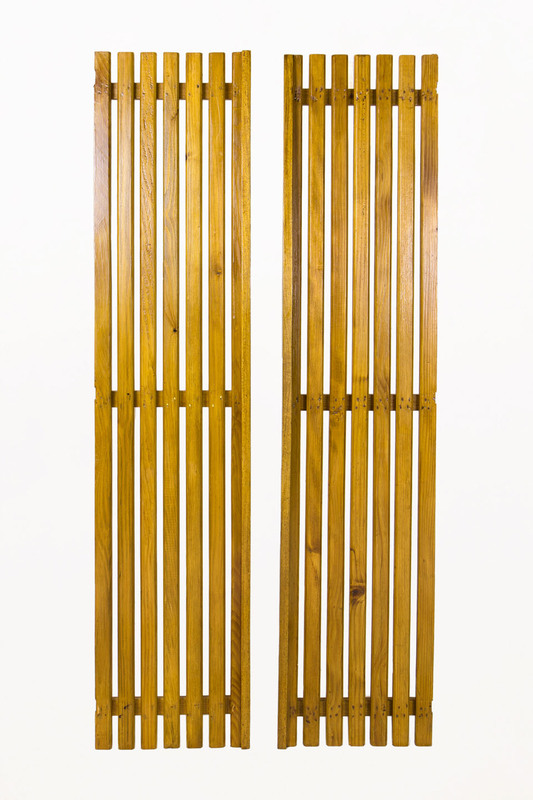 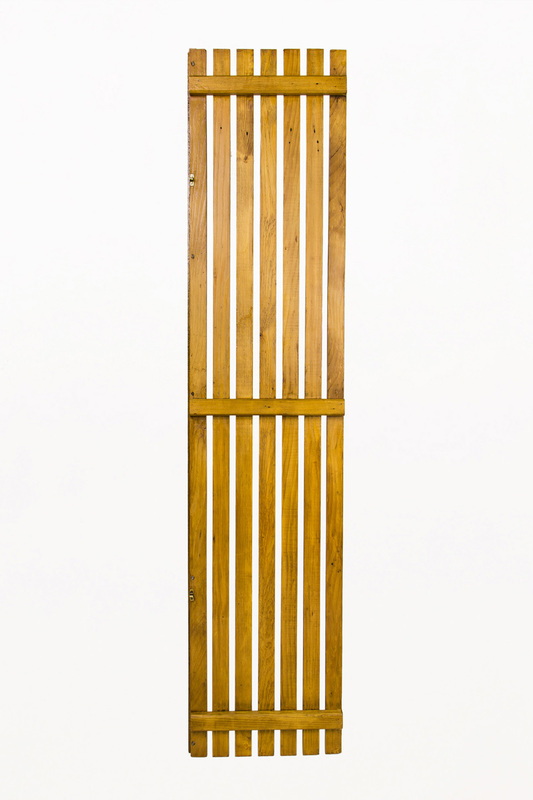 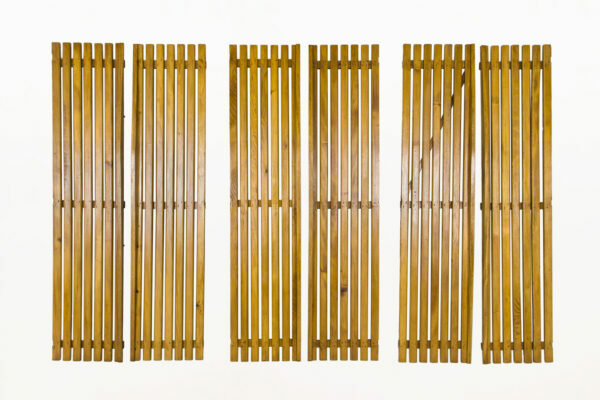 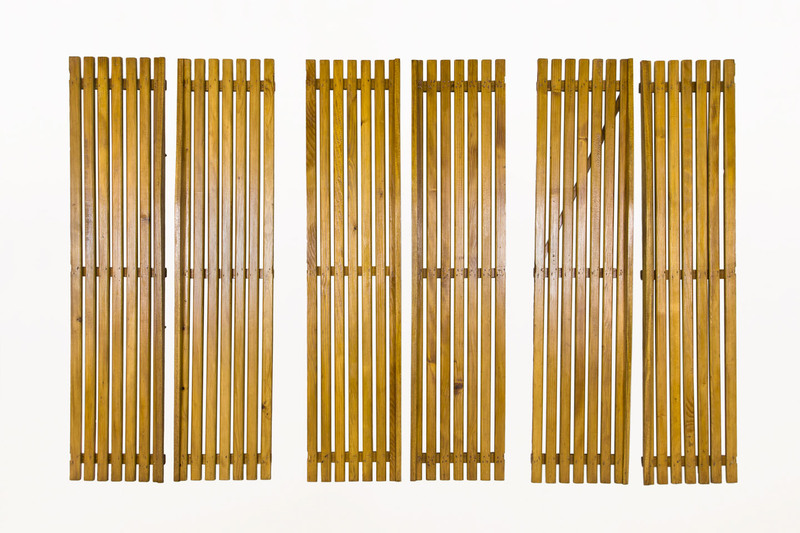 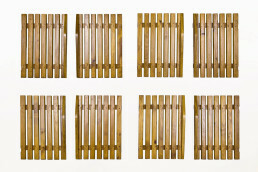 Set of three pairs of Charlotte Perriand large slat doors Hisotry: Le Courboulay Building, Le Mans, France Provenance: Gallery Clément Cidivino, circa 1950, France Very good vintage condition. 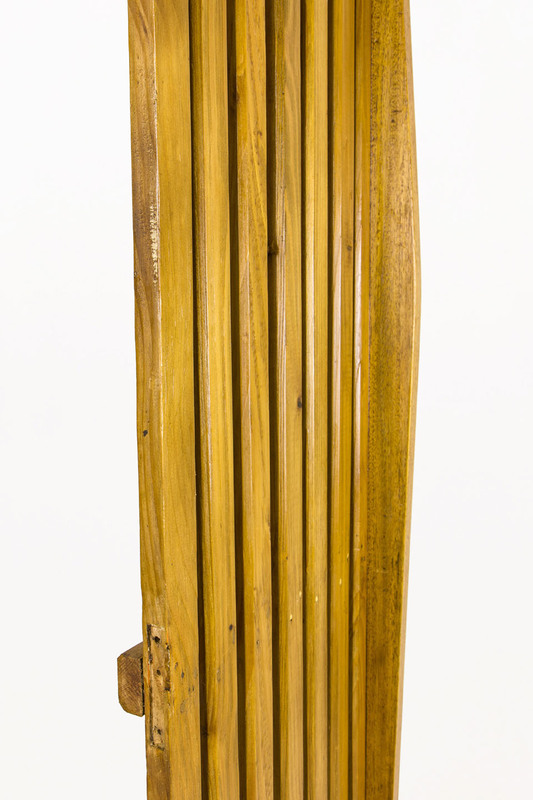 H 66.1 in. 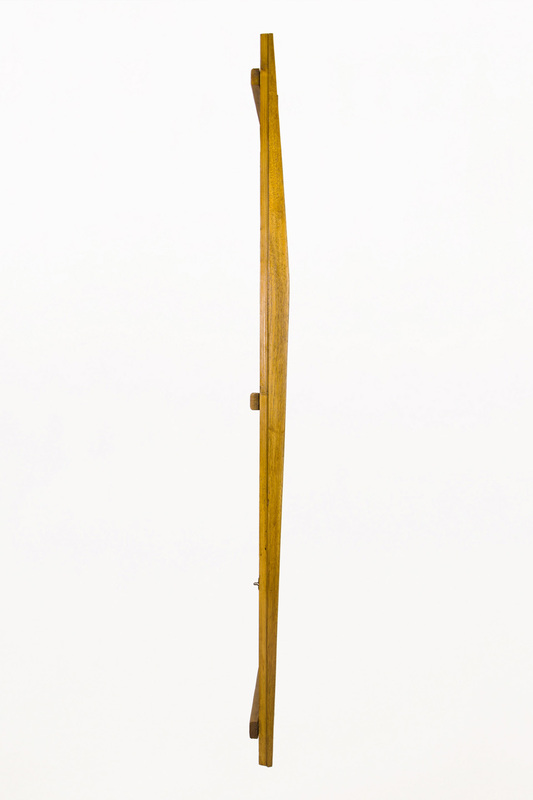 x W 14.8 in. 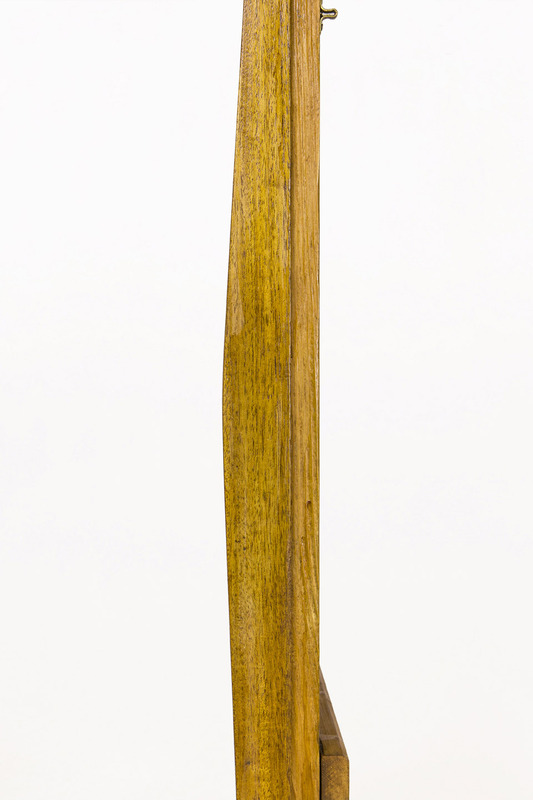 x D 3.2 in.